Hoa Do grew up in the working class area of Hanoi, the capital city of Vietnam, and never imagined that one day she would enter college. 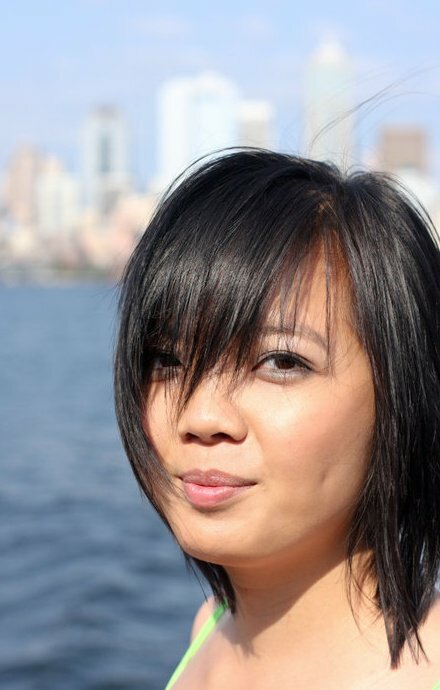 Hoa will be graduating with a Bachelor’s degree in Strategic Communications and a minor in International Studies at Seattle University in December 2011. Hoa aims to attend a law school with a specialty on international affairs in the near future. Jesus! She really wants me to read another page full of letters? Hoa bla bla bla bla......I dont have time for that many characters!!!! Doesnt she understand that we live in a Twitter and Youtube world? Tired of #reading? 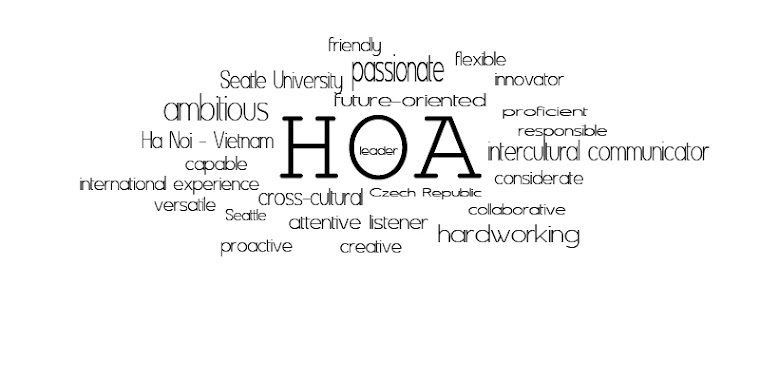 Check out this short "Who is Hoa" #video!